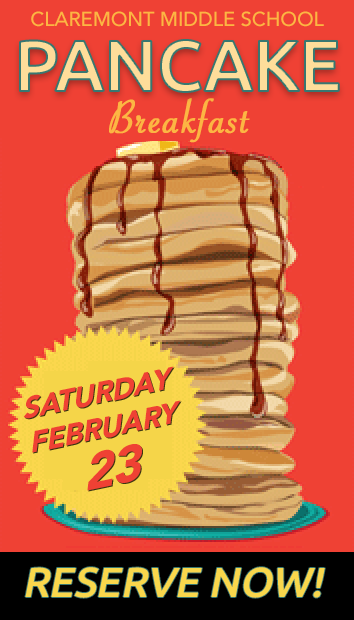 The hearty menu will include a full breakfast of pancakes, eggs, sausage, bacon, fruit, coffee and tea. It’s also a rare opportunity to tour the interior of the historic Masonic Lodge in the heart of Rockridge. The lodge is a few blocks south of Rockridge BART at 5449 College Avenue (between Forest and Hudson). ADVANCE TICKETS are $10 each, with NO service charge for online reservations. Children under 5 years old eat for free (and do not require a ticket). You can pay using a credit card or PayPal. Purchase tickets online now!